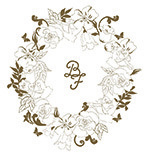 In the following overview you will find all our Belle & Fleurelle ingredients in alphabetical order. On the packaging, these are declared "Ingredients". For those exists a precise legal regulation: The INCI names are an international designation standard for cosmetic ingredients. However, this can often be quite confusing and might occur to you like cryptic foreign words. Or did you know that, for example, Persea Gratissima Oil is the name for avocado oil? 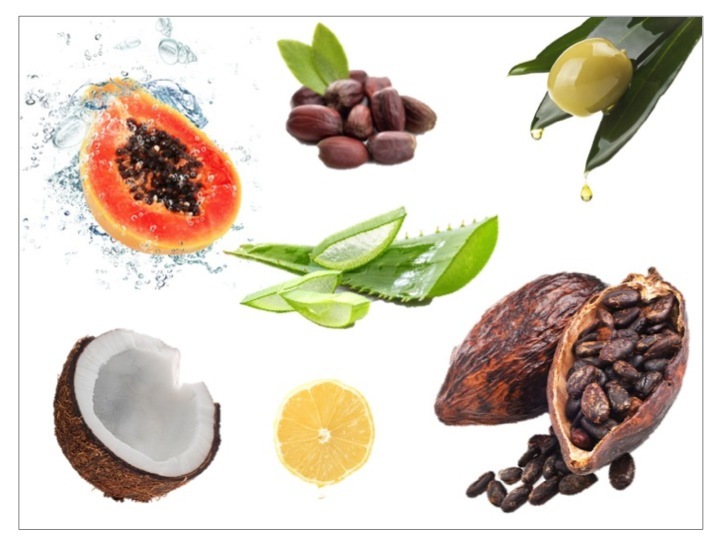 In order to give you a guidance and provide you with more detailed informations, we have listed all our ingredients and explain which purpose they fulfill in our products. 100% transparency and your trust is of great importance to us!